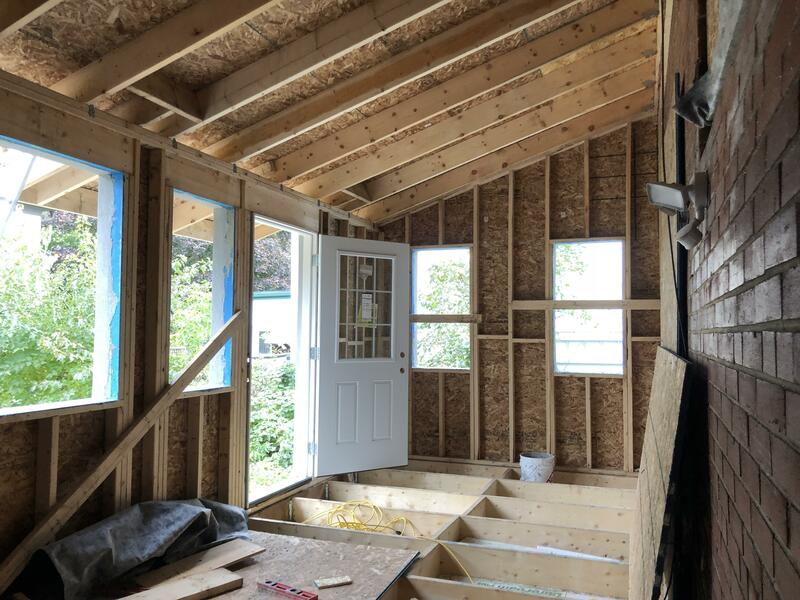 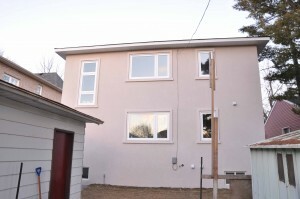 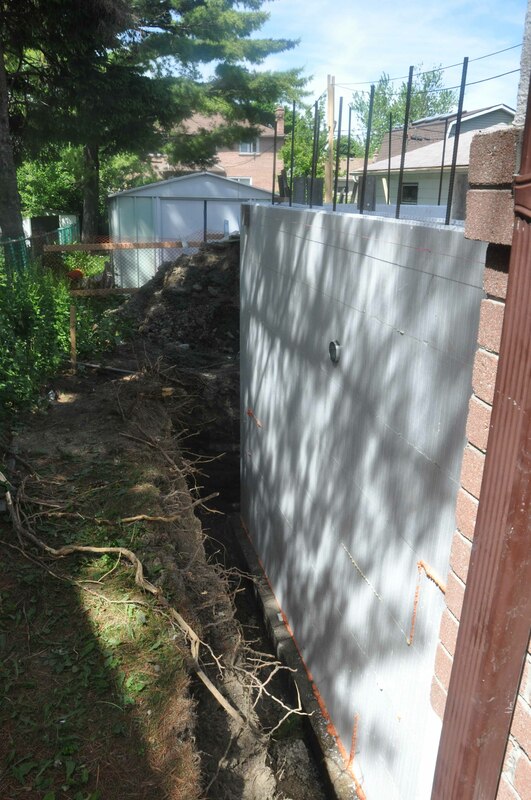 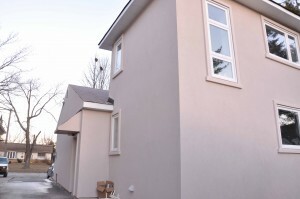 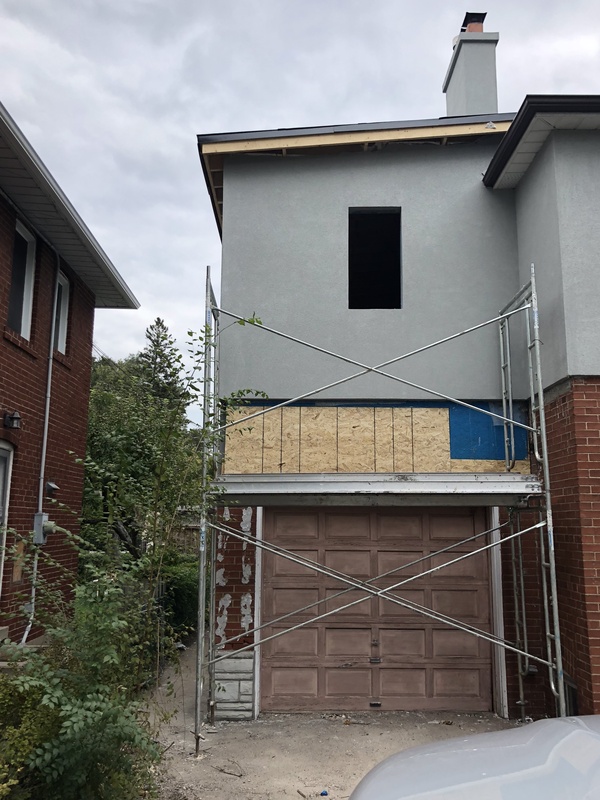 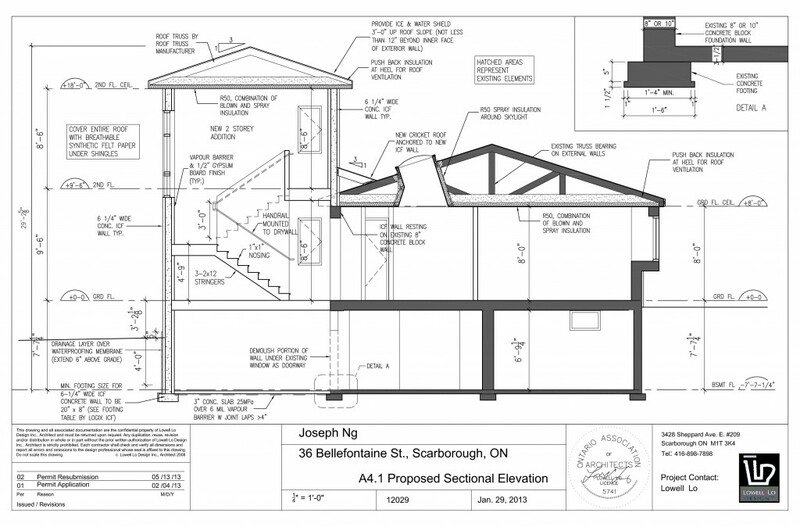 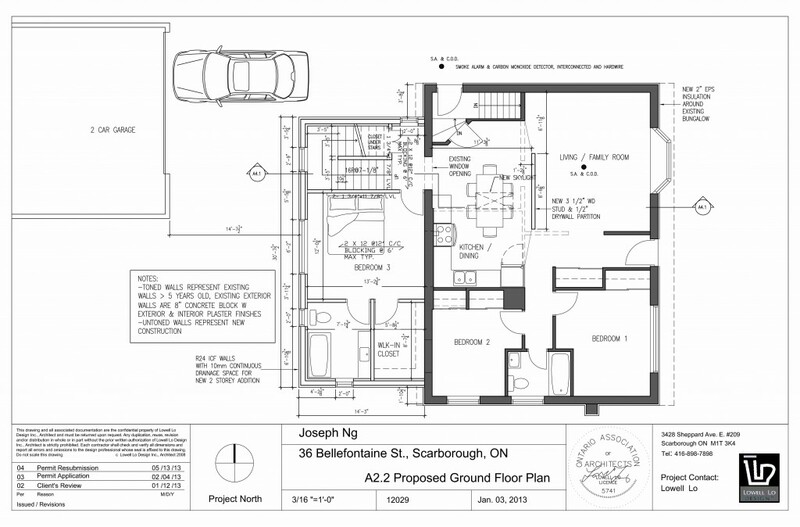 This is a 2 storey rear addition with 2 identical bedrooms on top of one another using Insulated Concrete Form (ICF) construction from basement to the 2nd storey. The pure rectangular shape lends itself suitably to the ICF construction. 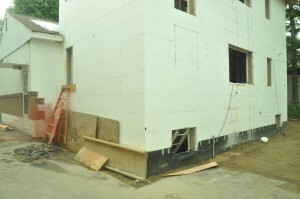 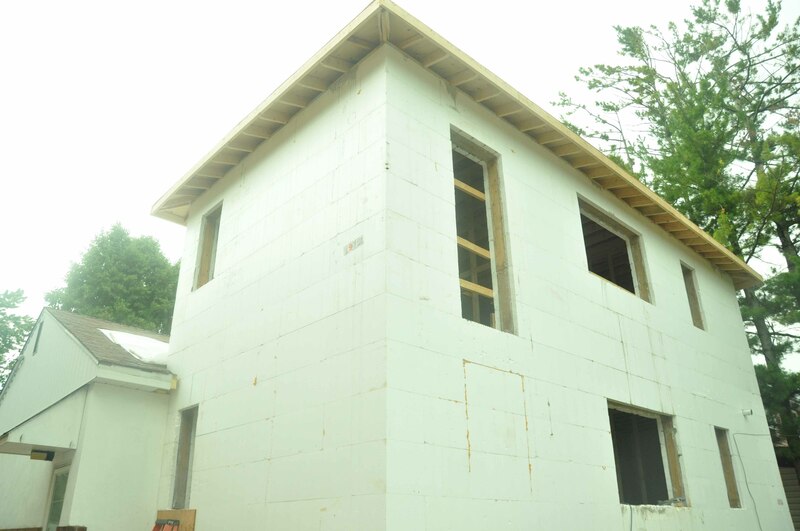 ICF walls have thermal mass and more insulating than conventional wood stud construction. 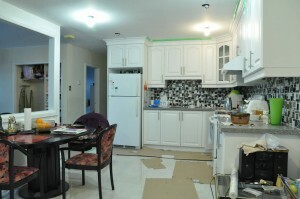 Annual heating and cooling costs will be lower as shown in tests done by Canada National Council. 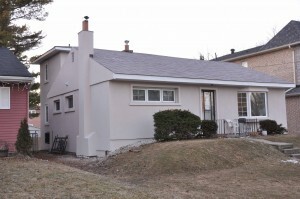 This rear addition to the existing bungalow allowed the owner’s multi-generational family to stay in the house during the entire construction of the addition. 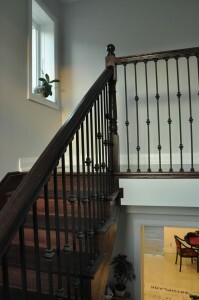 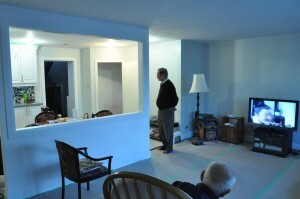 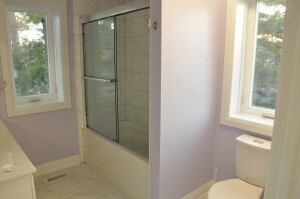 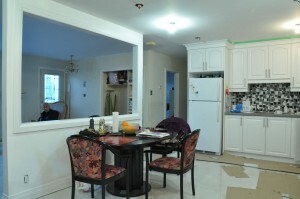 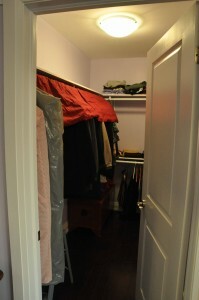 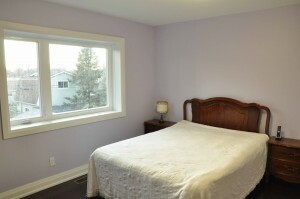 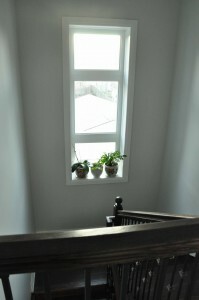 The house is also equipped with a Heat Recovery Ventilator (HRV). 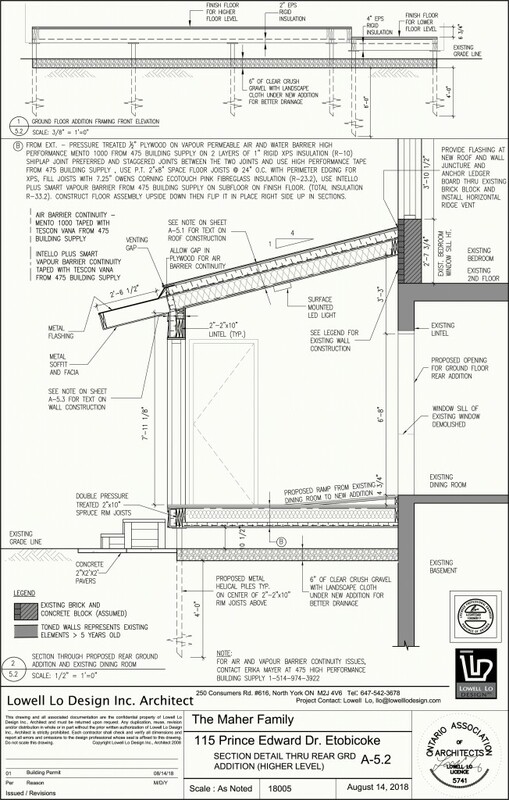 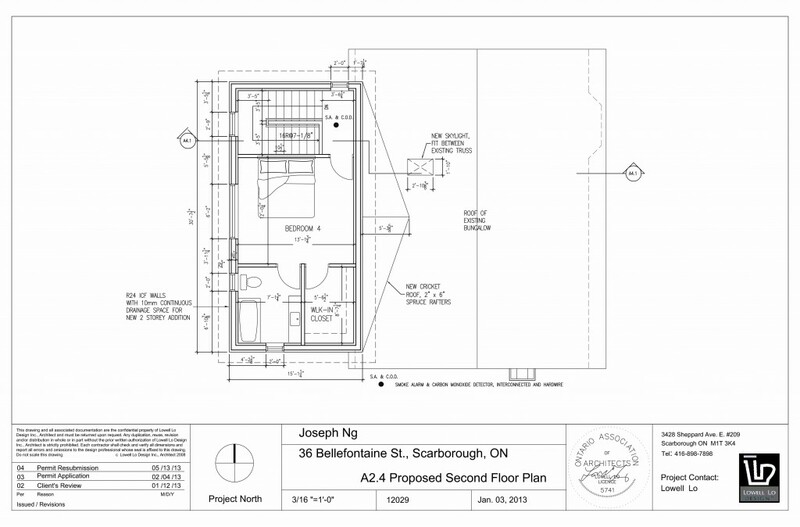 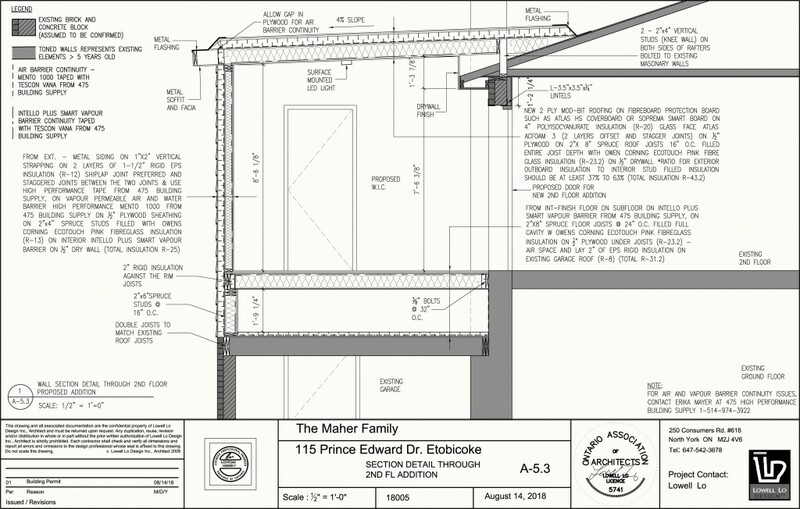 The total area of the new addition is about 70% increase to the existing house area while the total increase in heating and cooling cost is only a 15% increase after the addition.